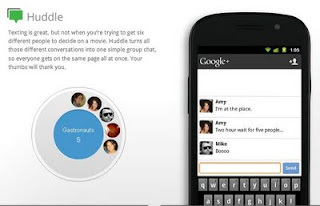 Google+ (Google Plus) is a new product from Google, which aims to simplify your social sharing experience and connect with people who matter to you in real life. But why another social networking site when we have already tons of other sites like Facebook,Twitter etc? Yeah we already have so many social networking sites but Google + is not just social networking site it is simulation of your real world networking in online world and on top of that you don't have to worry about privacy issues with Google as you have already trusted Google with lots of other services. 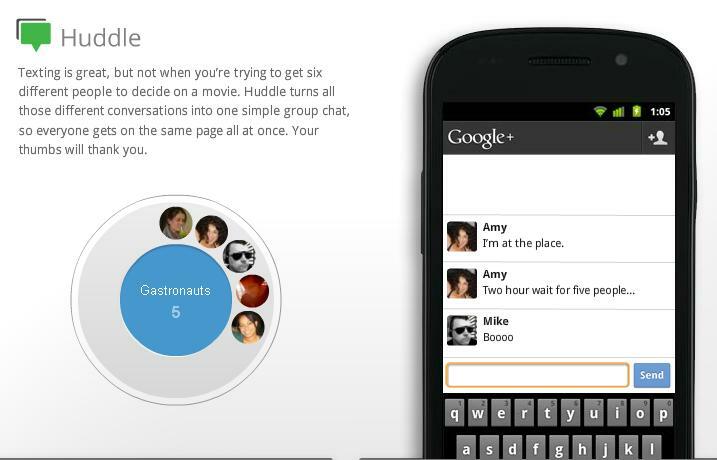 Google + comes up with some of the features that we always wanted in Facebook but couldn't get. Don't you hate all these Facebook Scam you get on Facebook. Don't you go mad when a random friend adds you to a stupid group ? Don' you want a platform which is more secure and protect your online privacy. 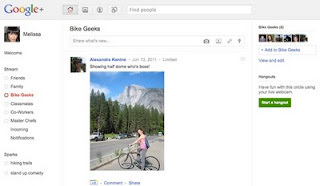 Try all new way of networking with Google Plus – same social sharing and connections but no more fiddling with user privacy. In Google Plus, your friends or followers will have to take prior permission from you, if they want you to tag in a photo or video. There is no Wall so the question of spam links and malicious apps being posted on your profile is burned to death. Sometimes we only want to connect with certain people at certain times, but online we hear from everyone in our friend list and that's why we often share less because of stage fright.To solve this problem we have Circles in Google+.A Circle is an identifier for the network you create and it is visible to you only. You can create as many circles as you want, and add friends to one or more circles that you have created. No one except you will be able to see the name and visibility of your Google Plus circles. 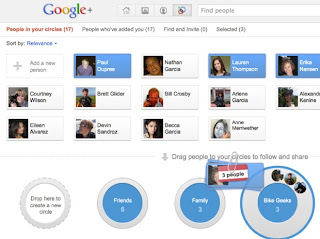 For example, Suppose you just got a friend request from a classmate , you never talked to this person and the only reason you have to add this person because he is your classmate but now with Google + Circle, you can create circles like Good friends , Just friends etc and assign this new classmate of yours to a "Just friends" circle. In this way, he will be your friend but won't get any personal updates from you. You can ping everyone that’s “available,” but you’re bound to interrupt someone’s plans. It is also really awkward. When someone doesn't respond, you don't know if they’re just not there, or just not interested. 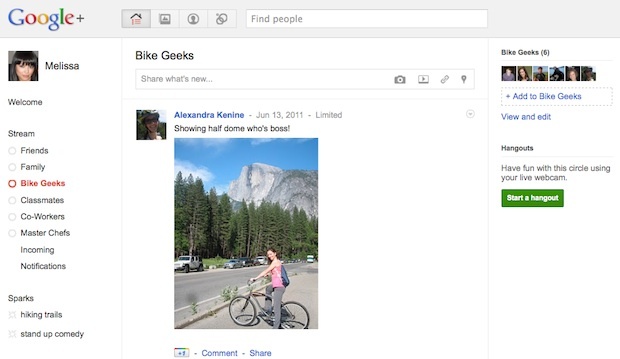 But not anymore because with Google + Hangout , you can start a conversions anytime, anywhere up to ten strange people using audio and video chat.A great feature if you are getting bored and want someone to talk. It is an online sharing engine which delivers a feed of highly contagious content from across the Internet. Here you can add your interests, and Google returns relevant content from across the web – and a few clicks will start a conversation about the link with the circles you choose. 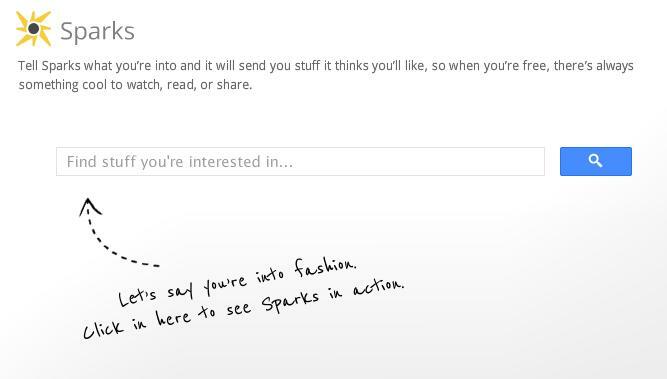 +Sparks is like the discussion groups of old. You type in a topic of something you love – cycling, food, wine, shoes – and then you share the information you’ve found. Other people, from around the world who share those same passions, can comment and create conversation around your topic. 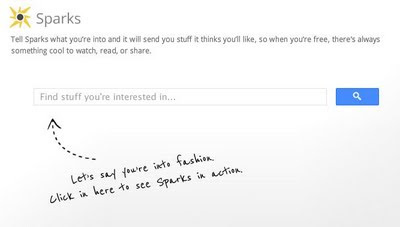 The +1 button is pretty prevalent in +Sparks; it’s used as the “like” button is on Facebook. Huddle will let you save from Hurdle. With the help of this feature you can text 20 friends at the same moment. A great feature if you are looking for a group meeting online or trying to get six different people to decide on a movie.